I like the comp, too, and the light. Sticking to the railing for sure. 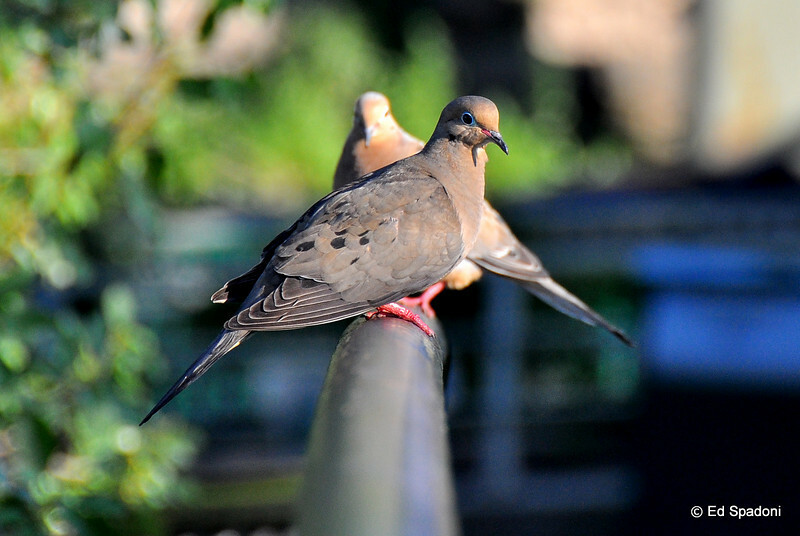 Fine detail on this dove shot. Beautifully captured with great details.